Back of the Cereal Box: Your Mama Named You That? Horrendous misfortune? Photoshoppery? 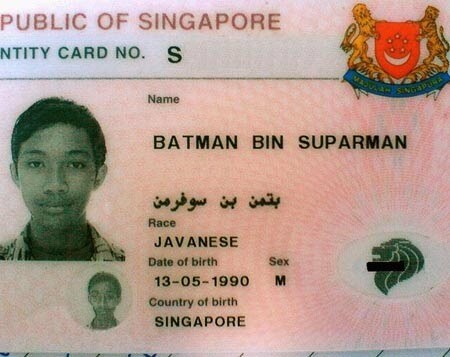 Or simply a Javanese comic book superfan? You decide, because I’m just going to laugh at our new friend Batman Bin Superman.